Holiday.gr - CHALKI, a trip to a myth! Been to CHALKI ? Share your experiences! 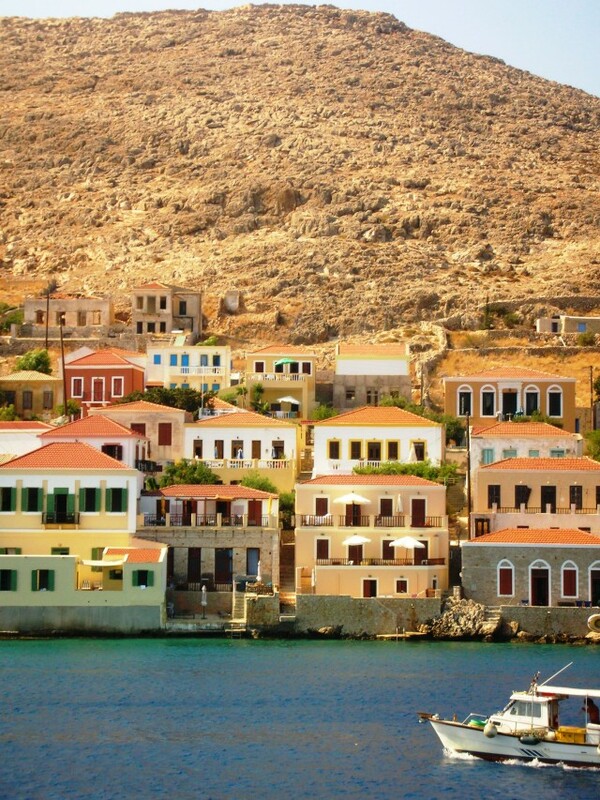 Chalki is one of the smallest Dodecanese islands. It is a beautiful island with natural beauties and clear beaches. It is located west of Rhodes, 35n.m. from its central port and 11n.m. 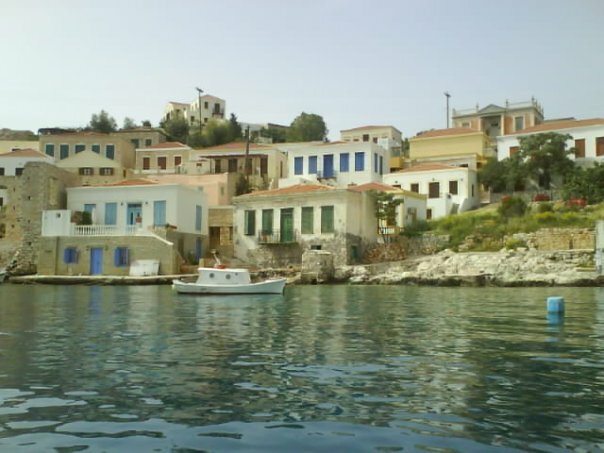 from Kameiro Skala. It is the ideal travel destination for those avoiding crowded and cosmopolitan tourist resorts and seek for a quiet place to spend their holidays. It has ambulatory routes and important historic monuments to show. 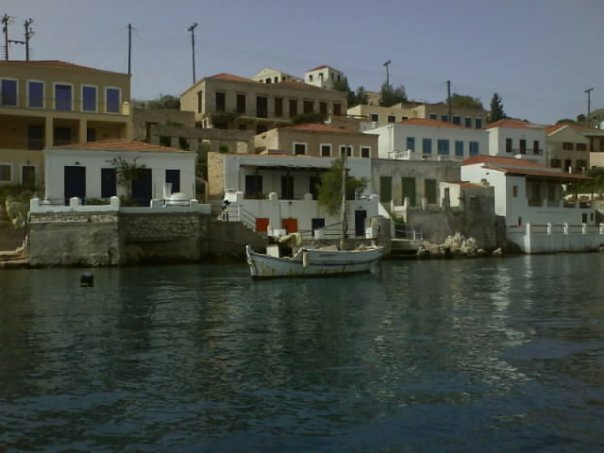 During the past years Chalki has been acclaimed a “center of peace and friendship”. Young people from all over the world visit the island every year and organize cultural events. That’s why they have created a community guest house. 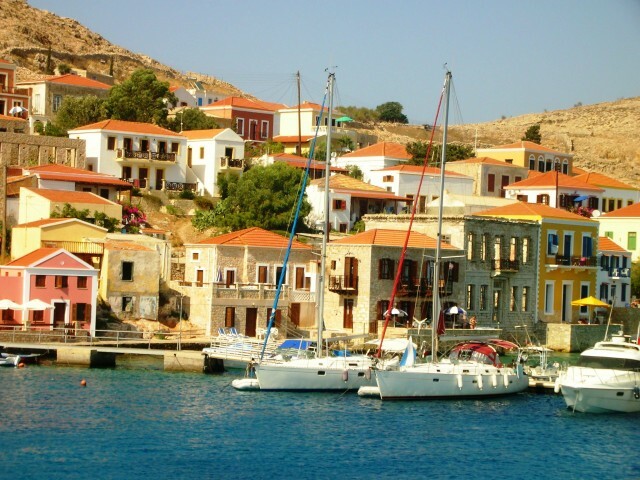 The island’s rumor spreads from year to year and more lovers of traveling visit it every summer. 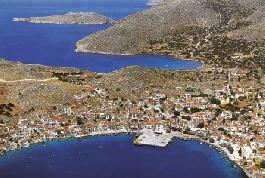 Schedule your holidays in the enchanting Chalki and have the time of your life in this quiet Aegean port.